A management course equips the students with smart social control skills or managerial skills to become better entrepreneurs and additionally develop soft skills that enhance leadership qualities, spirit to take risks, experiment on new things, teamwork and will increase flexibility and adaptability to settle in an exceedingly new atmosphere. 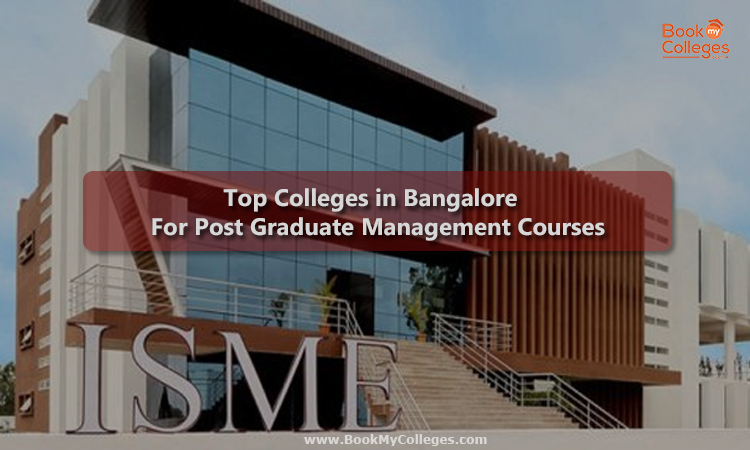 The dream place of many MBA aspirants is to be in Bangalore as this city has great colleges for MBA that provides smart platforms for students searching for an MBA college. As Bangalore is a fast city you are mentally trained and become effective in handling tough situations. 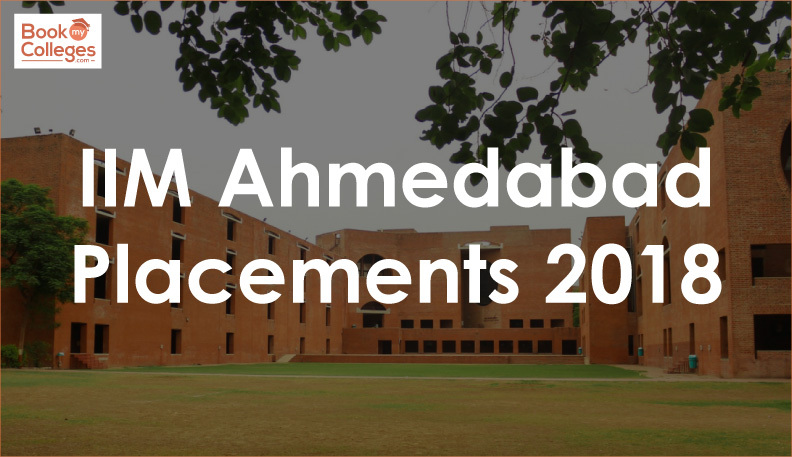 Students can give different entrance exams to be eligible for MBA colleges as applications are shortlisted according to their scores in these exams, with the exception of that the candidates also have to go through varied selection procedures which can be different according to the institution. According to BookMyColleges.com the top colleges in Bangalore are listed below and are ranked according to placements, academic structure, infrastructure, and alumni reviews and all India rankings of the college, in order to help you opt for your college with no doubts. How to select the best business school for your overall growth? After you have shortlisted the colleges you prefer to go, don’t just decide on the basis of the top ranking but do thorough research on the colleges u prefer to go and research about the teaching methodology of the colleges, check for college which uses case studies, presentations, debates, group discussions, field exercises, industry exposure in addition to the usual lectures. You should consider colleges that will add value to you when you complete your course. A mixture of good academic structure, field visits, sports, and cultural activities, internship opportunities are essential to ensure a holistic development.